Prestige Wines and Spirits and Berkmann Wine Cellars shared the honour in the imported wine category with 17 medals each. Aspri missed the third spot in Top Three with the dark horse Gusto managing to win 16 medals, surprising many. 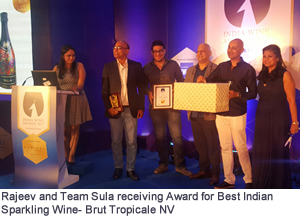 In the domestic segment Sula topped with 11 medals but that included 2 from the imports by Sula Selection. Purely in the domestic segment, there was a tie, surprisingly with Good Drop Wine Cellars, a relatively new producer of sparkling wines, who added the range of the erstwhile Good Earth range which entered the market in 2009 with a big bang but due to the relatively high prices according to the market, could not survive in the market. The label and the rights to produce were bought by Ashwin Rodrigues, the young chartered accountant trained in Australia a couple of years ago in 2015. 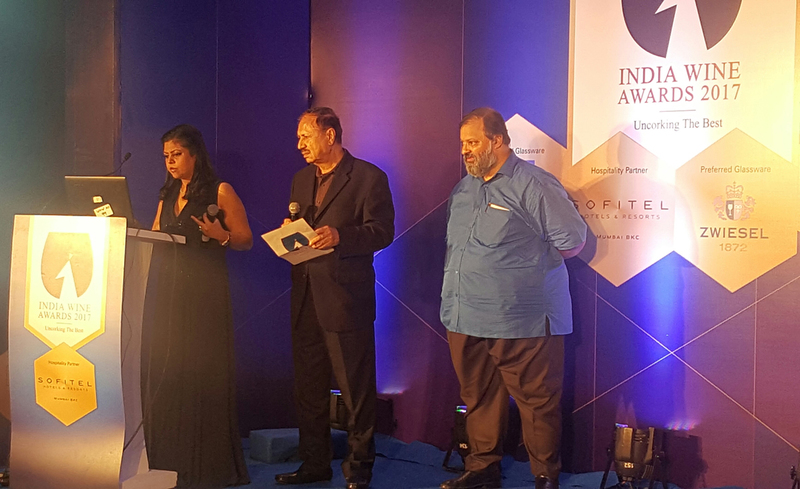 Fratelli followed the leader board with 8 award winning labels whereas Grover Zampa Vineyards trailed closely with 7 medals. There were 16 Silver, 18 Gold and 8 Diamond medal winners in Indian wines while for international wines the number was higher at 40, 26 and 06 resp. In the food and wine pairing competition, 90 wines were sent and there were 26 wines winning Silver, 11 Golds and 3 Diamonds. For the detailed winners in each category, please press the following buttons. For further details, await another Article later. 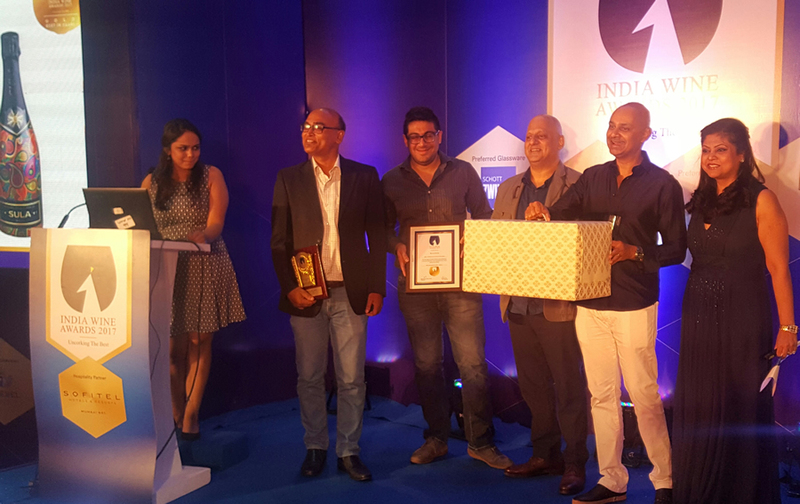 Thanks to indian wine academy and organizer,for fair selection of quality wine,working as viticulturist since from 2000 feel proud for getting awards to india wine compair with international brands having well mature talent in wine making and viticulture. The nashik is Manchester for table grapes as well as wine grapes. Red well drain soils with low ph and the terrior plays major role for getting right balance fruity aromas. Regards. Jaydeep kudale. 7263931545. Subhash, you have created a buzz in wine circles in our country. Time those who govern us start thinking on what Wine means and what is responsible drinking! Let us become a little more discriminating.